The Holy Mountain is currently showing at IFC. There is only one viewing daily at 9:55PM of the film in a new 35mm restoration. I need to go see it as soon as possible! The SVCD copy I had burned has the sound uncallibrated with the images of the film. According to World Weird Cinema ABCKO Films has been restoring The Holy Mountain & El Topo for a proper DVD release. I am delighted, to say the least. I must remember to order it. Alejandro looks good for his age. 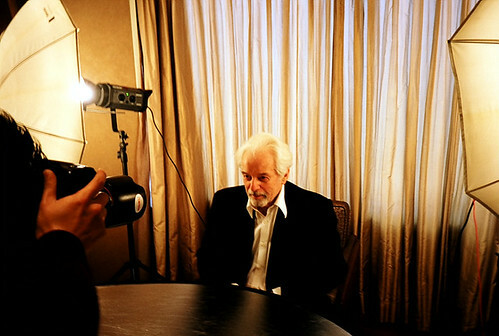 Alejandro Jodorowsky, originally uploaded by closer21. Dipsy Doodles Downer, originally uploaded by edkohler. 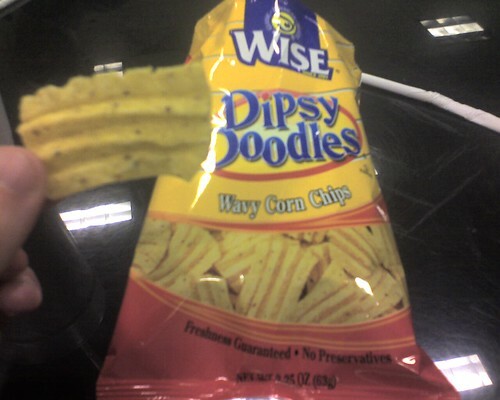 For more than a month I have been downing these chips almost daily. I should probably start going to the supermarket to buy the large bags, in bulk. As for the description by the person who originally uploaded the above picture on flickr, these rule and are probably too salty. Whatever, I adore these chips. I think I have a bag somewhere… will probably eat some now, yes at 4 AM. 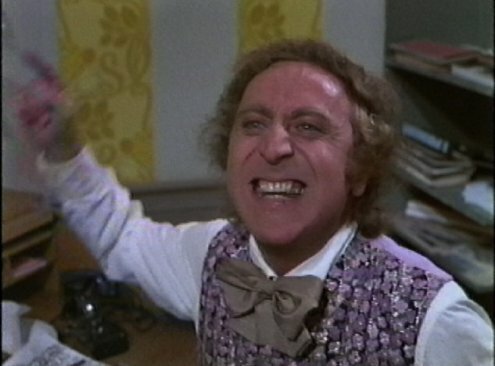 So the feed to iTunes feed stopped working, figured out why, fixed it and now I signed up for Feedburner. I’m not too excited about this, but hey if Microsoft & Yahoo let them handle their advertising feeds (Wtf?) then why not? Also having to redirect requests for the old feed, it’s late & right now = DO NOT WANT, ugh. I doubt anyone will be clicking any feeds tonight, will do tomorrow. Man wordpress is annoying sometimes, I will go into that some other day. But the Nor’easter just started it’s downpour so I think I will have plenty of time tomorrow…err today. I finally updated WP and some plugins.